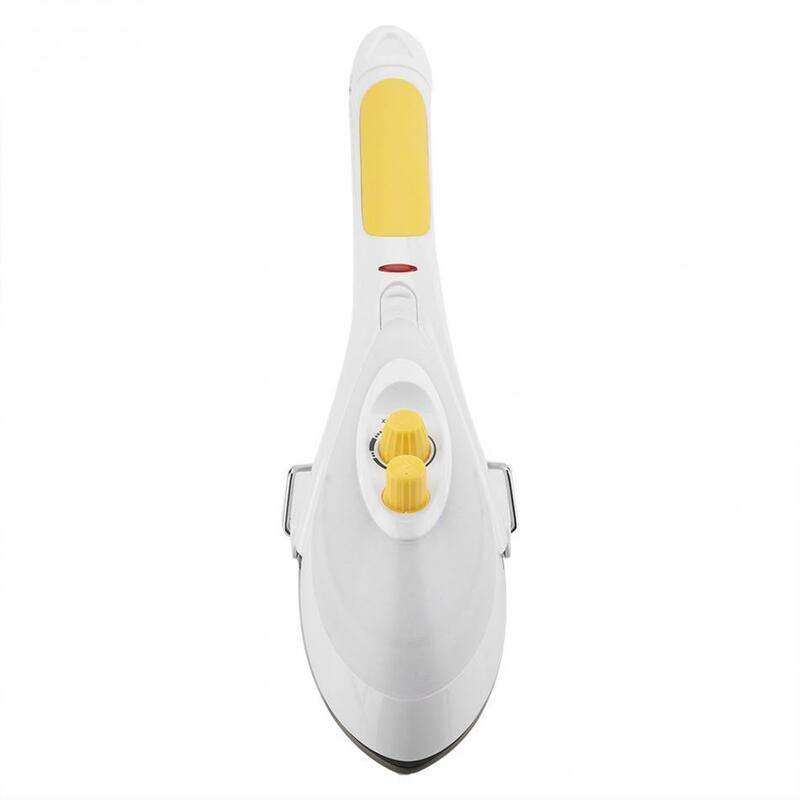 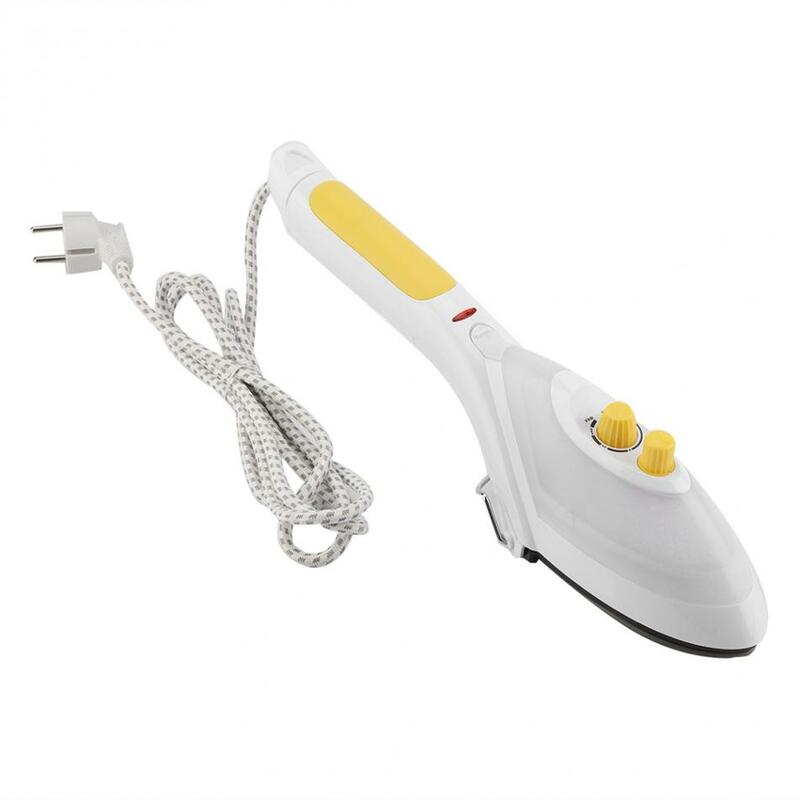 This is a multifunctional and practical steam iron, combining ironing, dry cleaning and hair removing into one, suitable for home use. 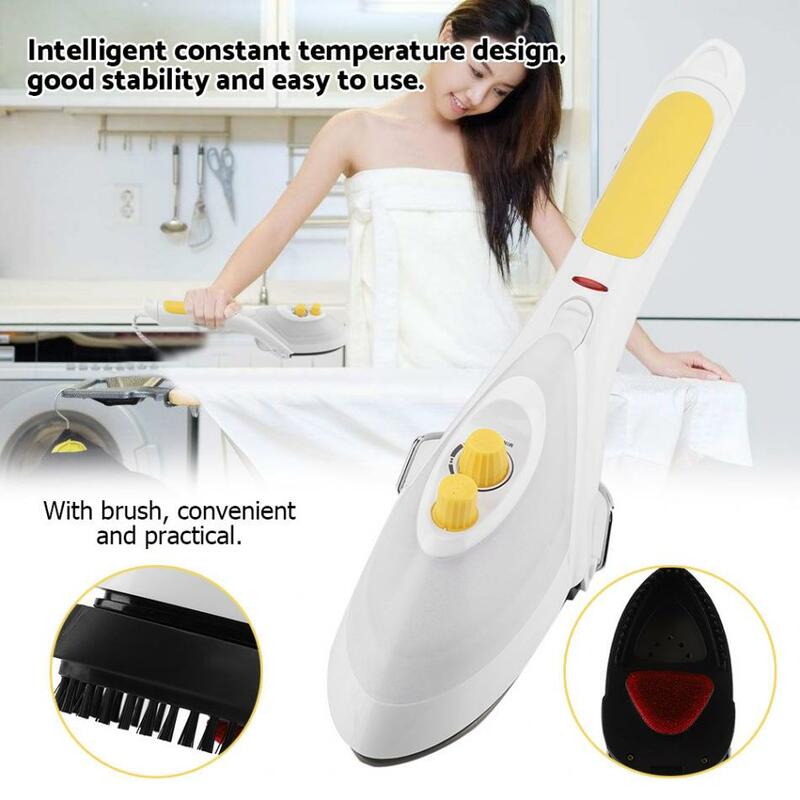 High efficient ironing and hair removing, keep your clothes tidy and smooth without wrinkle, make it look like a new one. 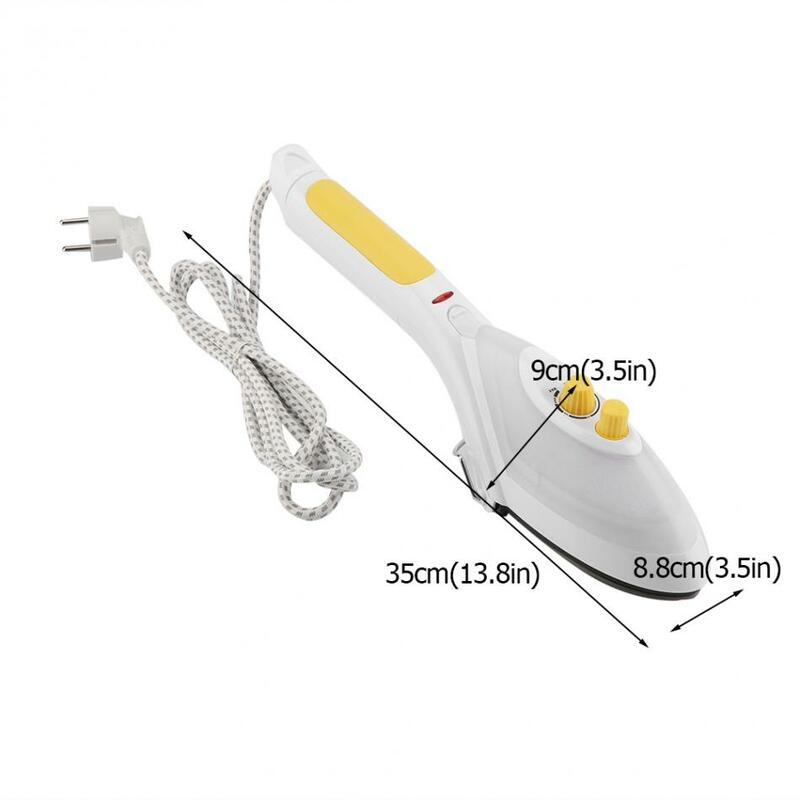 High-grade smooth titanium ironing board, high temperature resistance and non-stick, harmless to clothing. 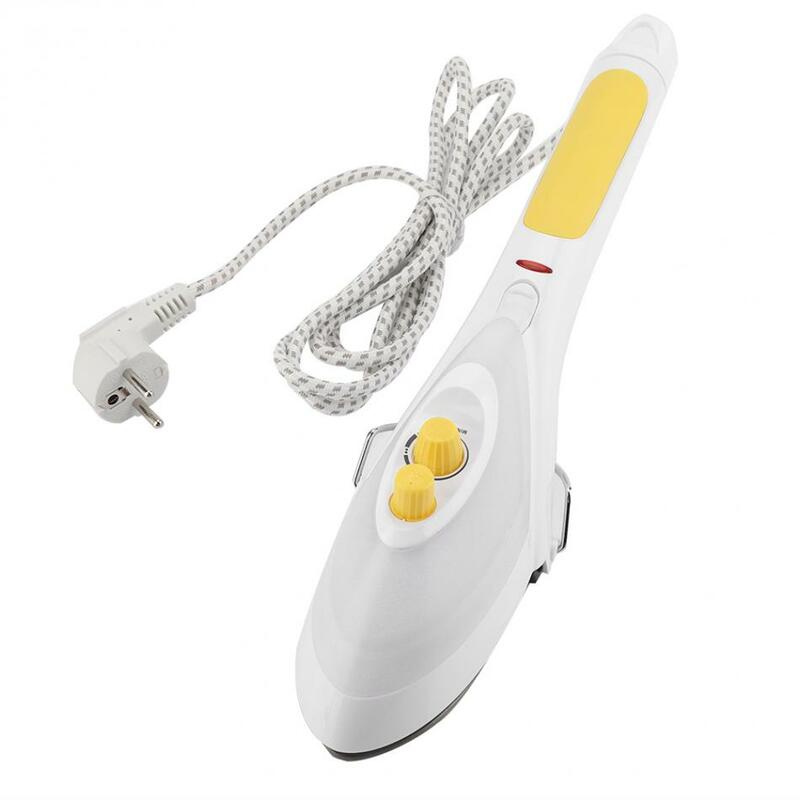 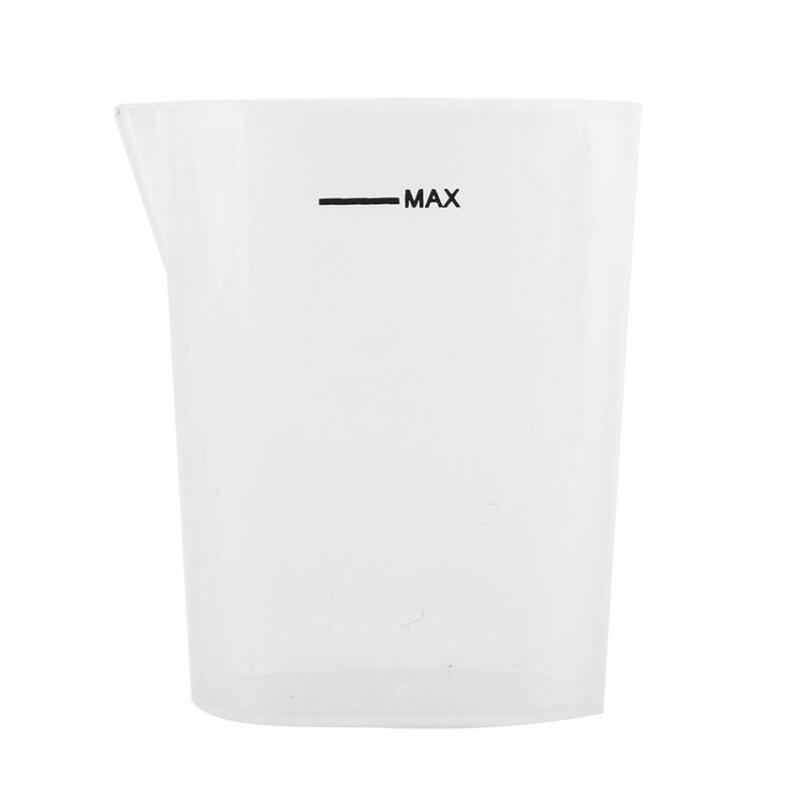 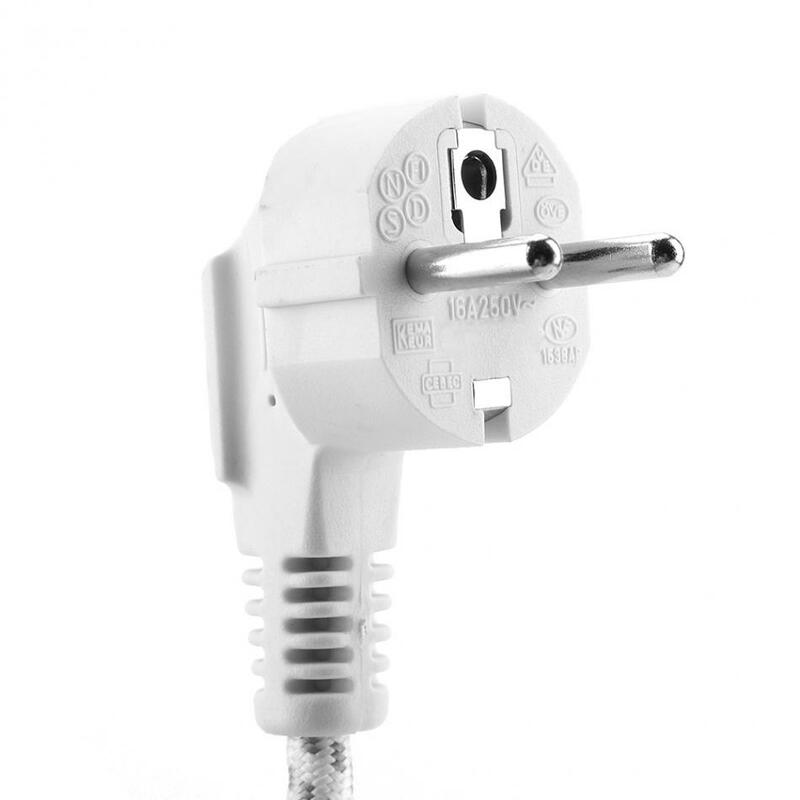 Intelligent constant temperature design, good stability and easy to use. 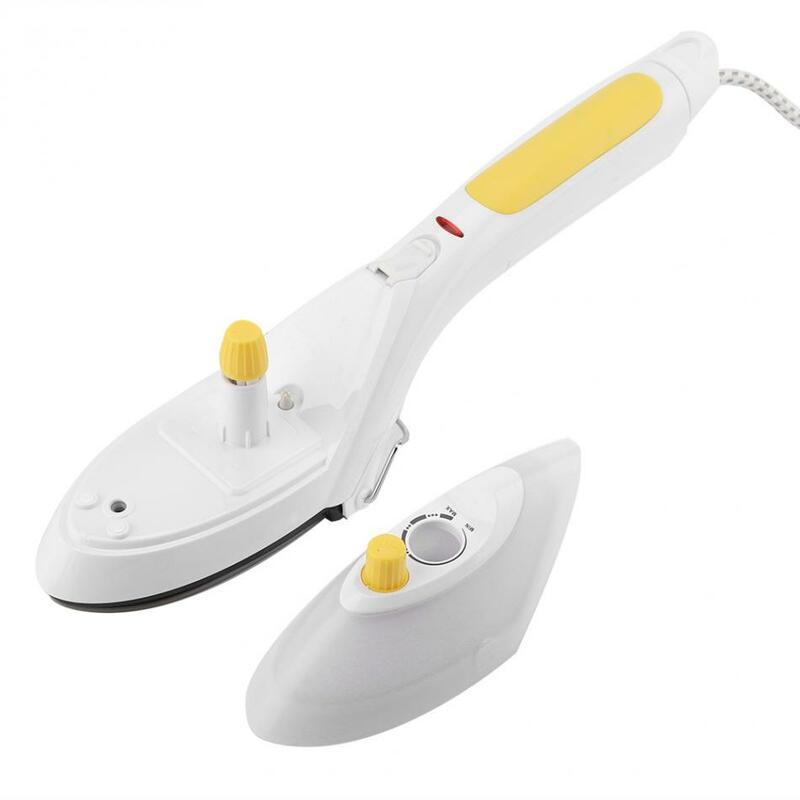 4 steam holes at the bottom of ironing board, easy for hanging or flat ironing. 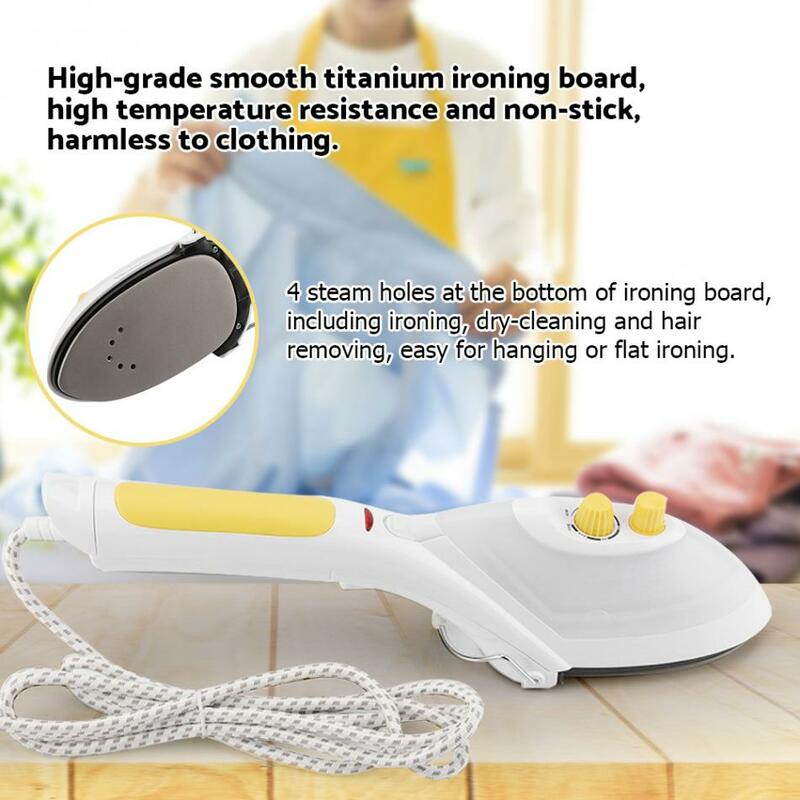 4 steam holes at the bottom of ironing board, including ironing, dry-cleaning and hair removing, easy for hanging or flat ironing. 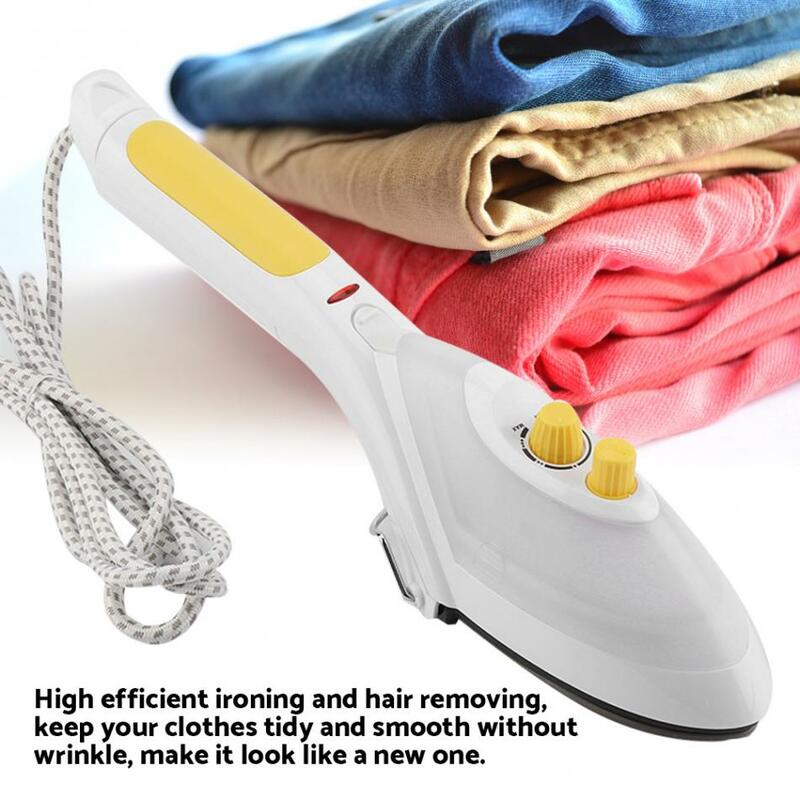 High efficient ironing and hair removing, keep your clothes tidy and smooth without wrinkle, make it look like a new one. 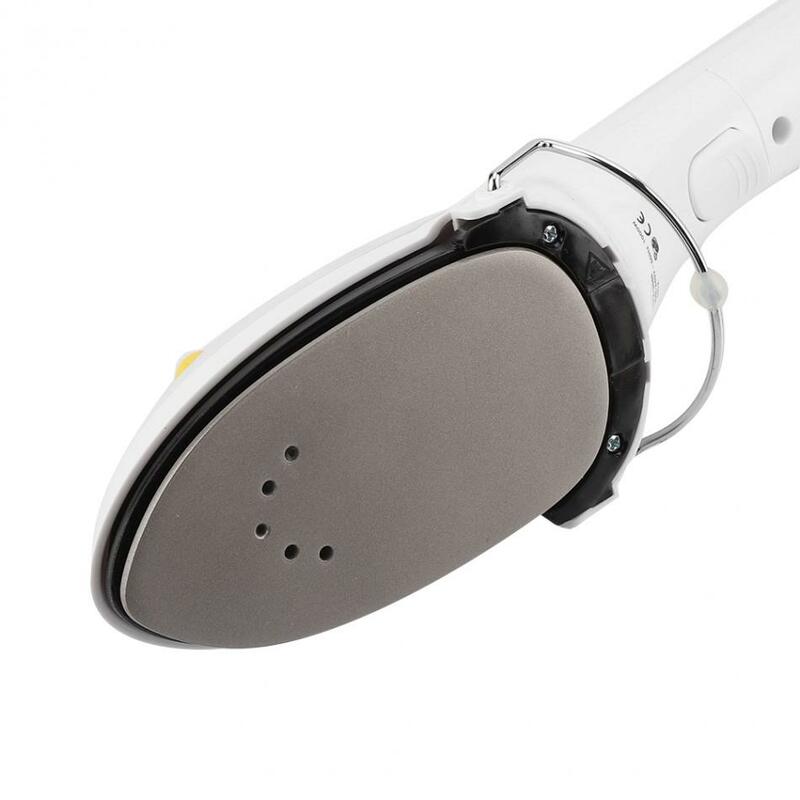 High-grade smooth titanium ironing board, high temperature resistance and non-stick, harmless to clothing. 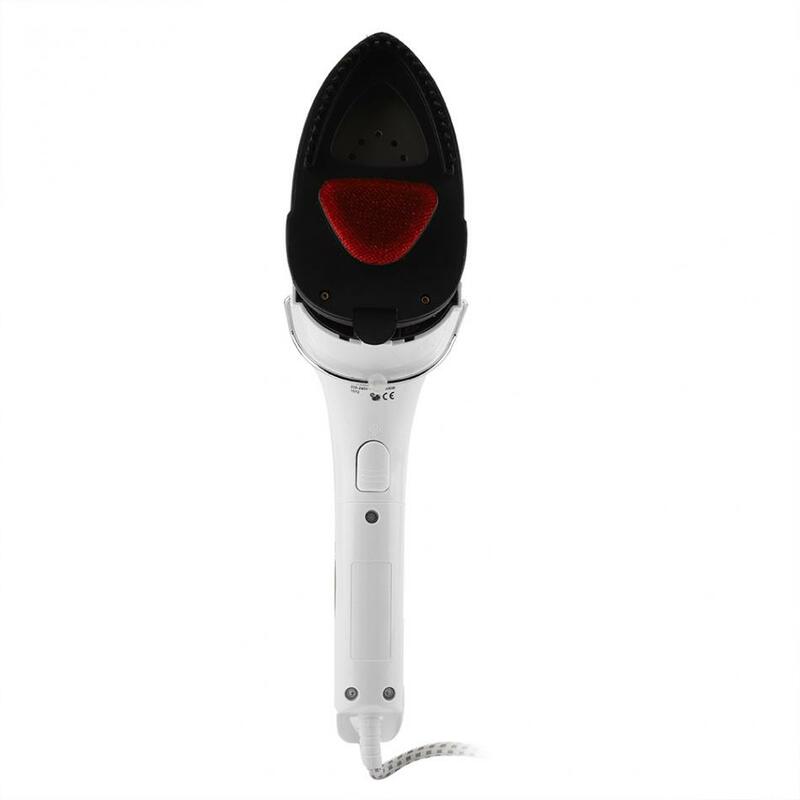 Intelligent constant temperature design, good stability and easy to use. 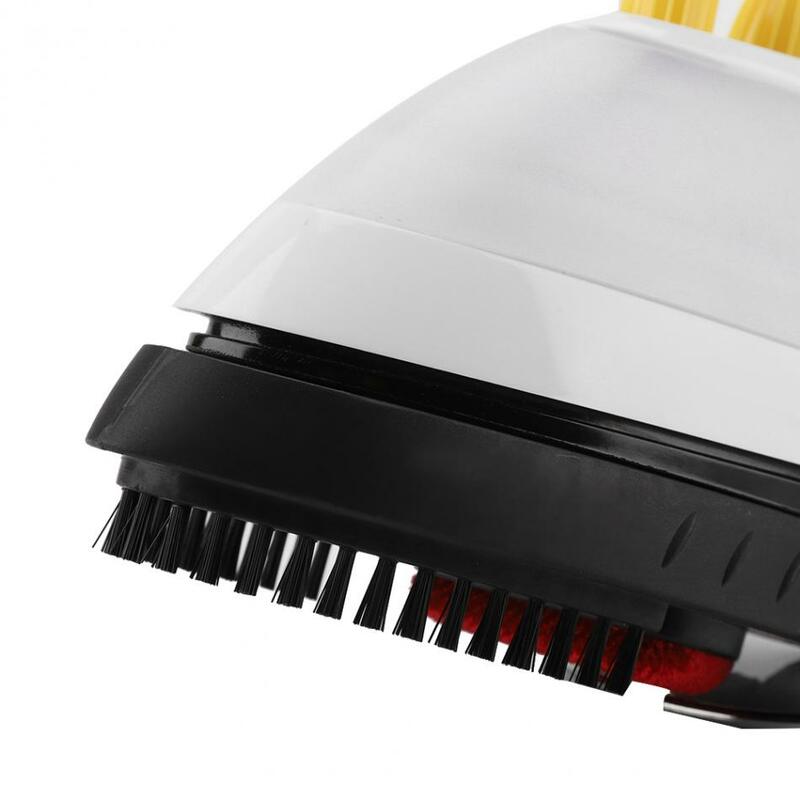 With brush, convenient and practical.